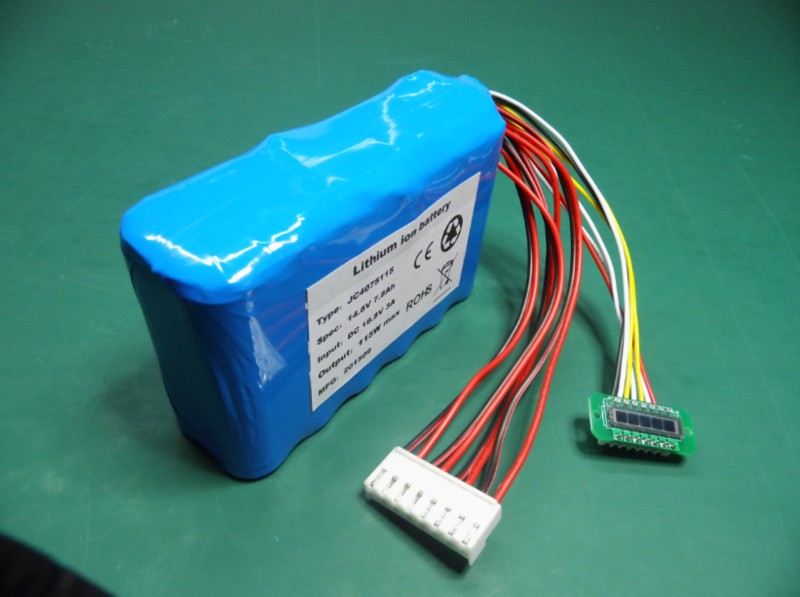 The temperature for High Discharge Battery Pack has a great influence on the battery performance. 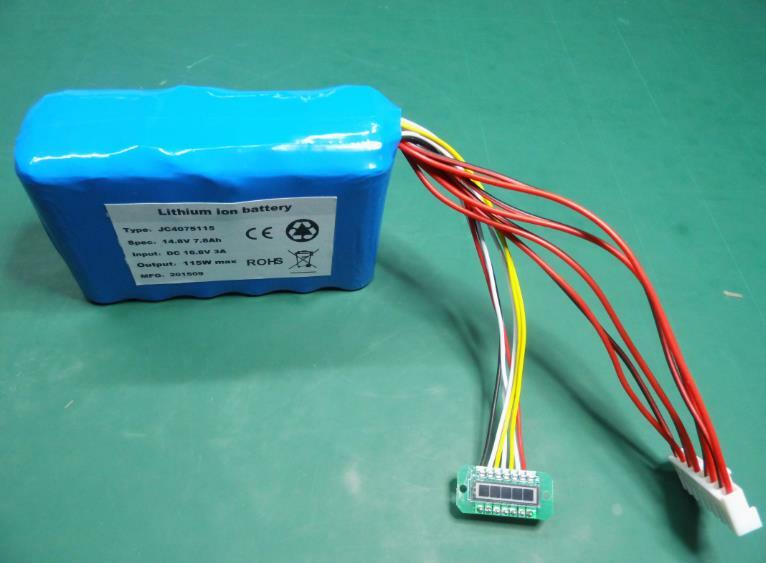 At present, the surface temperature of the battery can only be measured, while the internal temperature of the battery needs to be estimated by using a heat model. Thermal management of the battery according to the estimated structure. 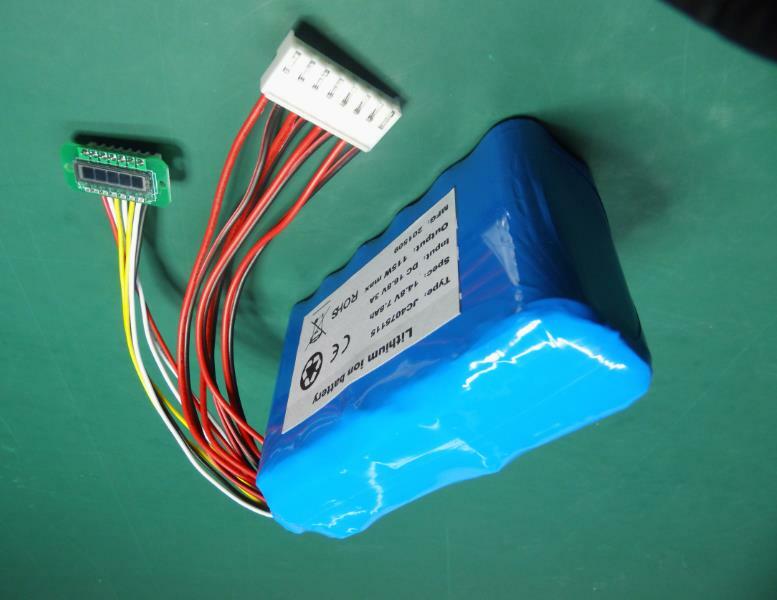 Looking for ideal Battery Packs with LCD Display Manufacturer & supplier ? We have a wide selection at great prices to help you get creative. All the Lithium Rechargeable Batteries are quality guaranteed. 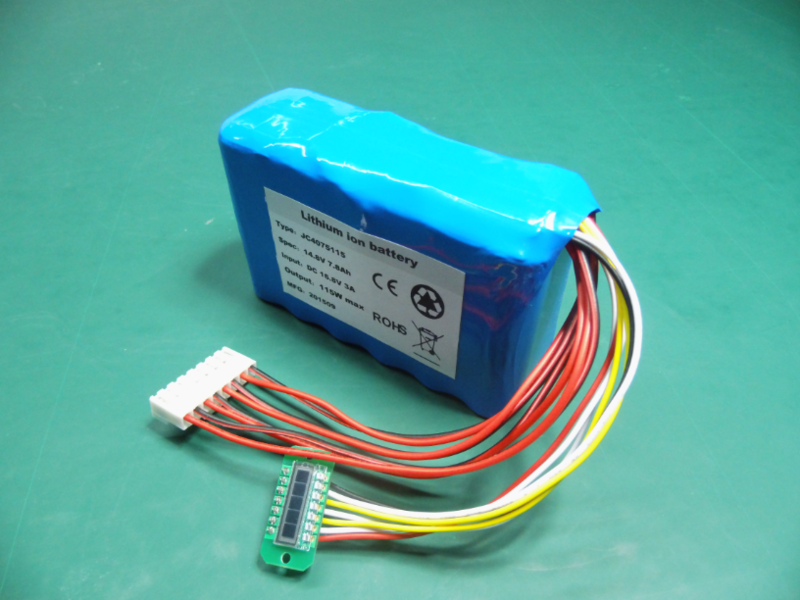 We are China Origin Factory of 14.8V High Discharge Battery Pack. If you have any question, please feel free to contact us.